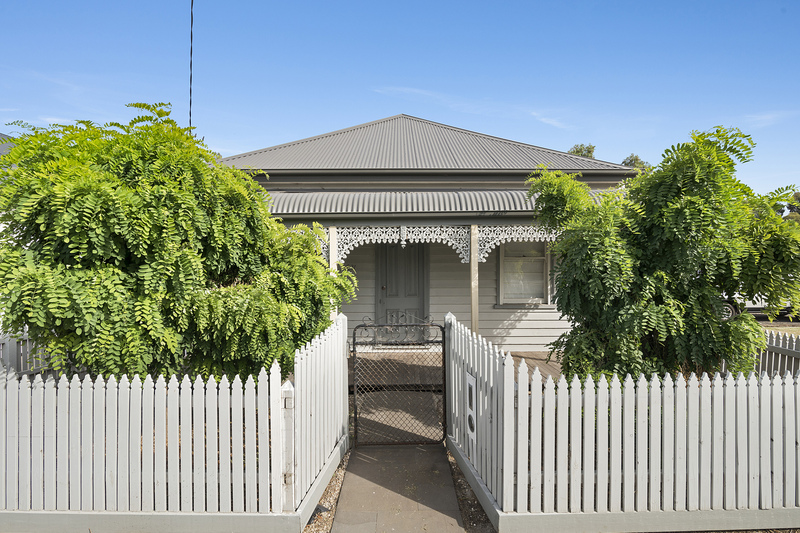 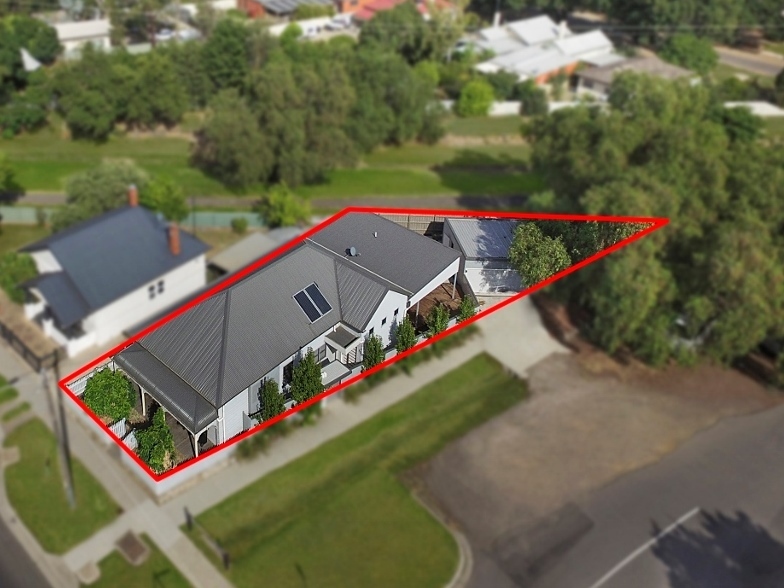 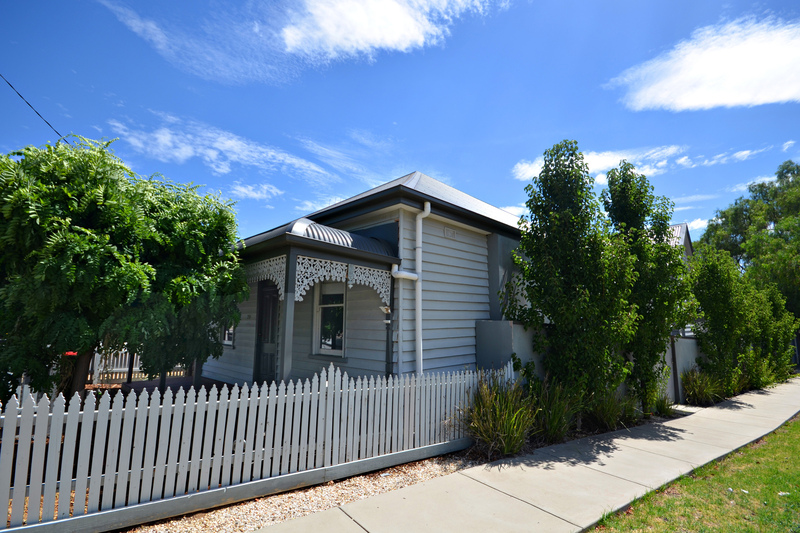 Location, privacy and space with highway frontage best describes this renovated and extended Victorian home on the Corner of McCrae Street and Bayne Street, offering plenty of on street parking which would also provide a perfect opportunity for medical use or a home based business STCA. 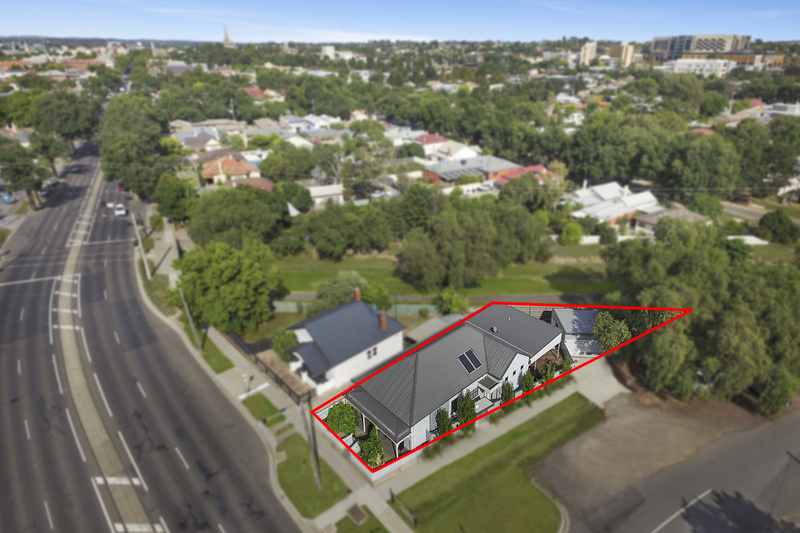 Situated in that ever sought-after position between Lake Weeroona, the CBD and the Hospital Precinct. 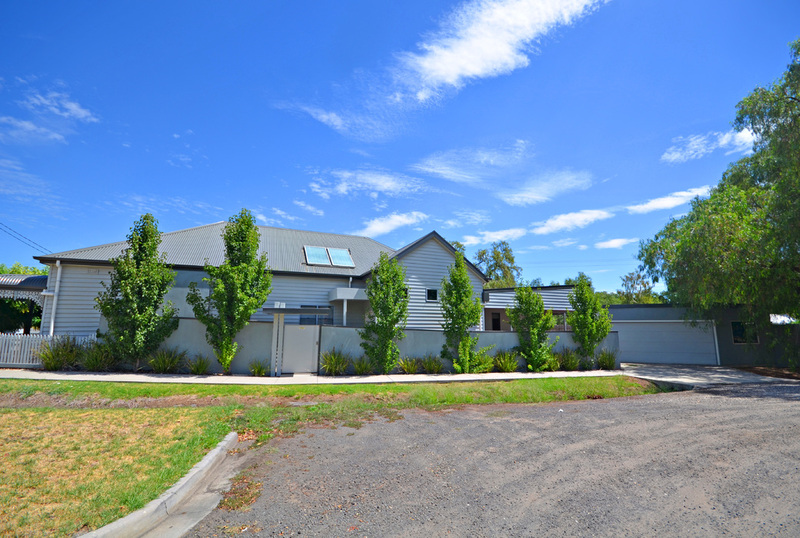 It also backs on to a seasonal creek and the new Tennis complex. The home has been updated with a huge extension making the home very family friendly. 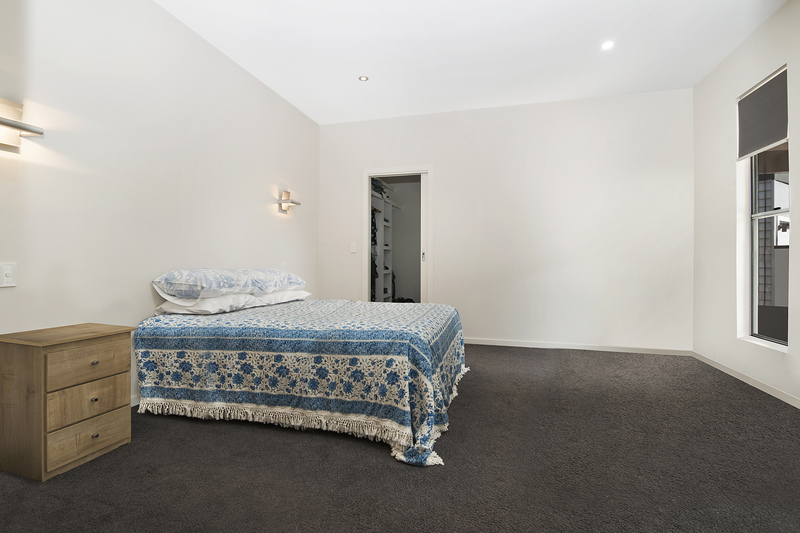 There are five bedrooms (or four plus study); one has robes and the main bedroom forms part of the extension with large walk-in-robe and a modern and spacious three-piece en-suite. 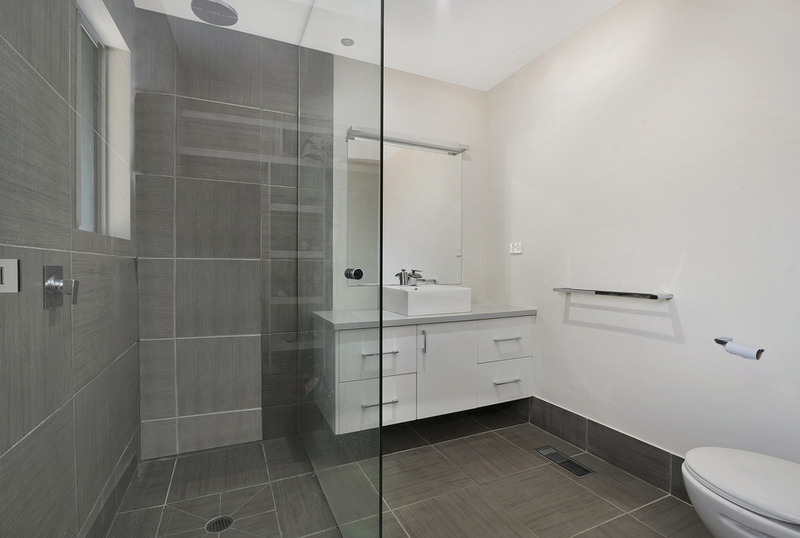 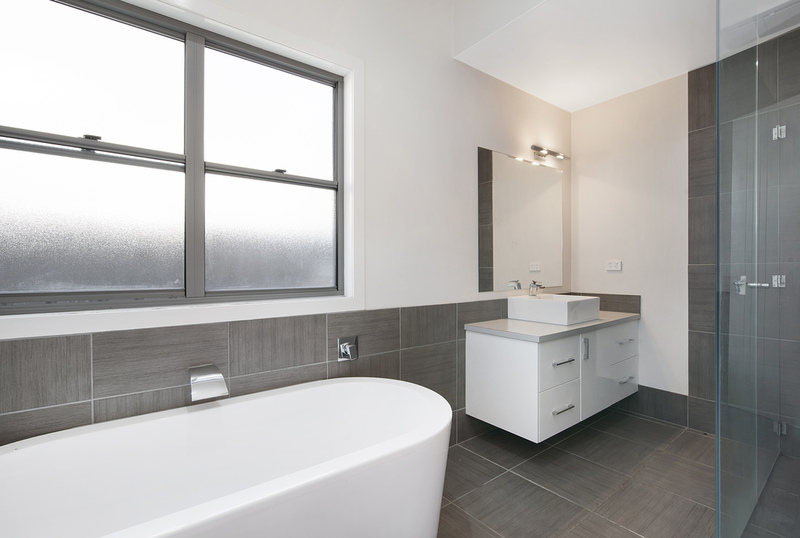 The modern family bathroom boasts semi-frame larger shower, freestanding deep bath and floating vanity; an adjacent powder room sits just beside. 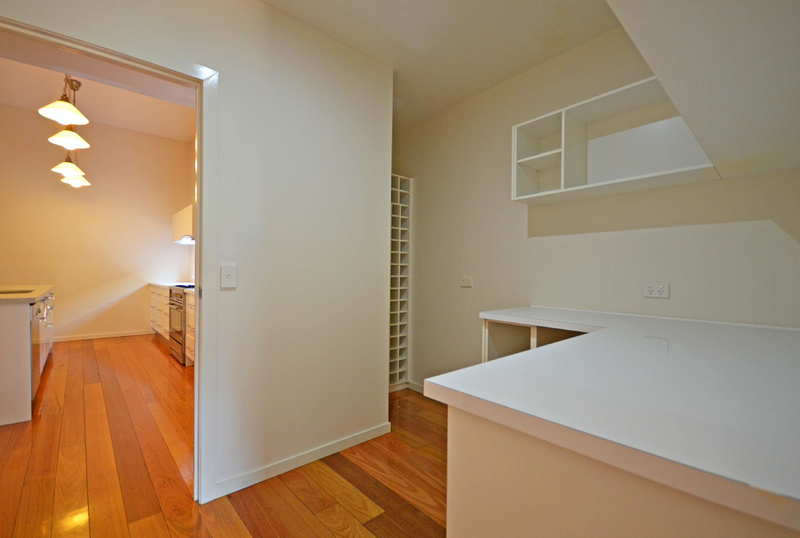 There are three bedrooms and a separate family space which make up the original part of the home. A modern open-plan kitchen-meals-living area make up the next portion of the extension which features polished hardwood floors, high ceilings with sky windows, feature bulk head with storage space, sliding door access to the superb al-fresco and there's a northerly aspect for that morning sun. 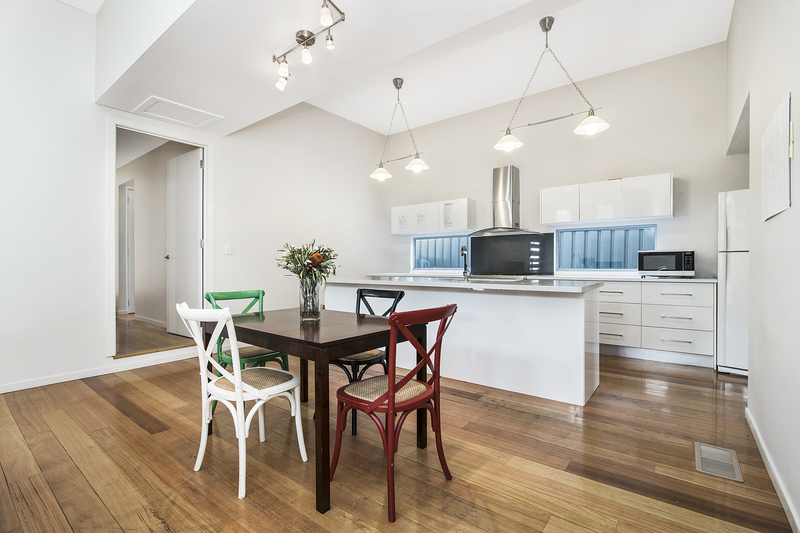 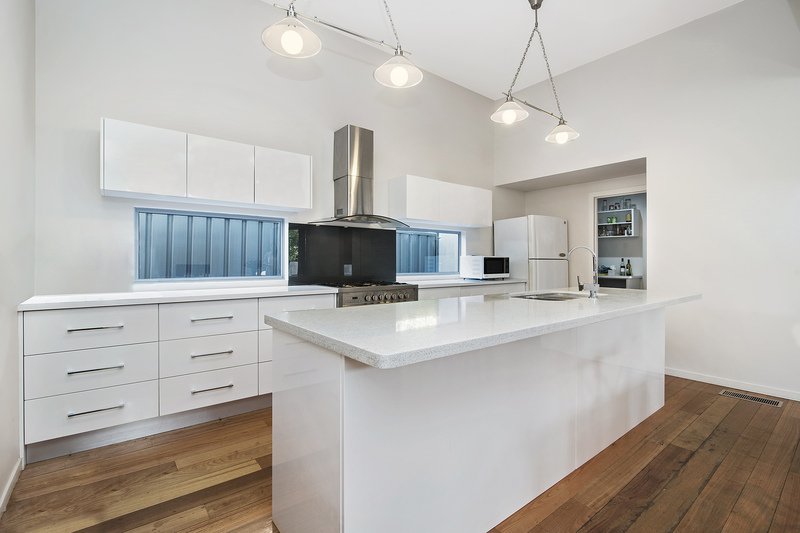 The kitchen boasts stone benchtops, island bench with sink and dishwasher, plus ample cabinetry. 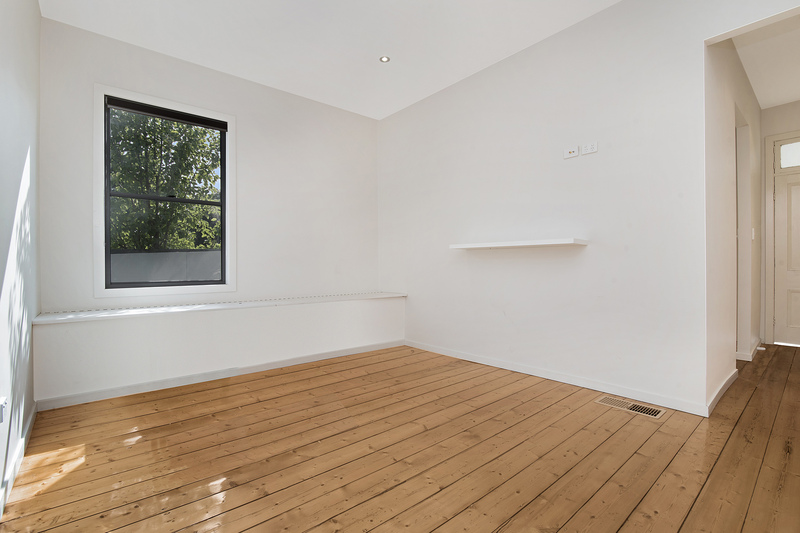 Adjacent is a huge walk-in pantry with its own prep space; where you will find access to the large laundry with plenty of storage. 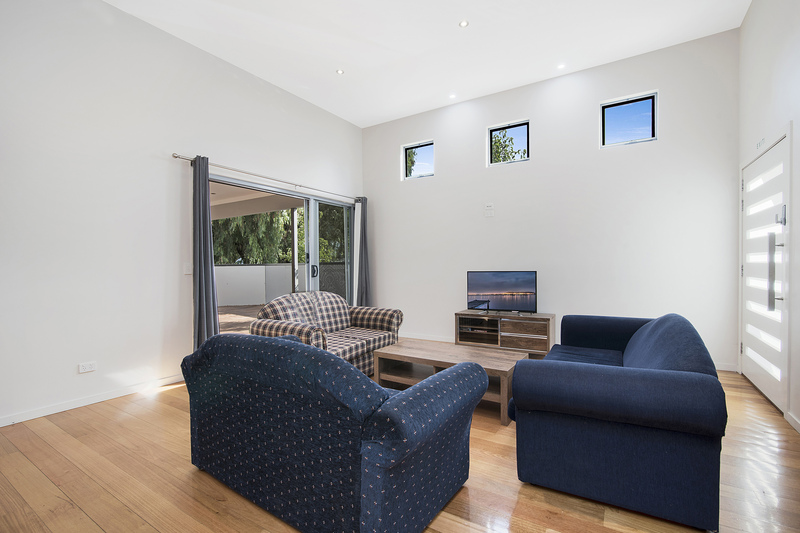 Reverse-cycle ducted refrigerative heating and cooling throughout, quality fittings, modern décor, side house access with pin code locks on the side gate and door all add to this superb property. 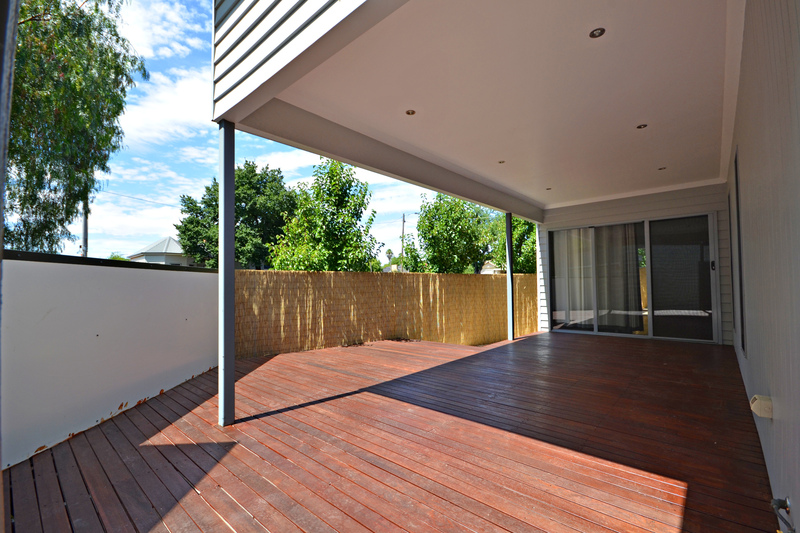 Outside the al-fresco space is semi-enclosed with feature merbau floor and views to the backyard area and private side street. 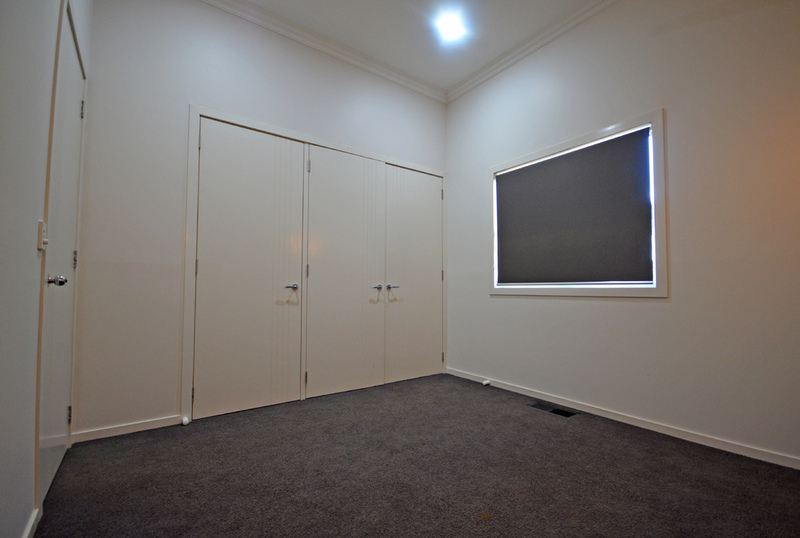 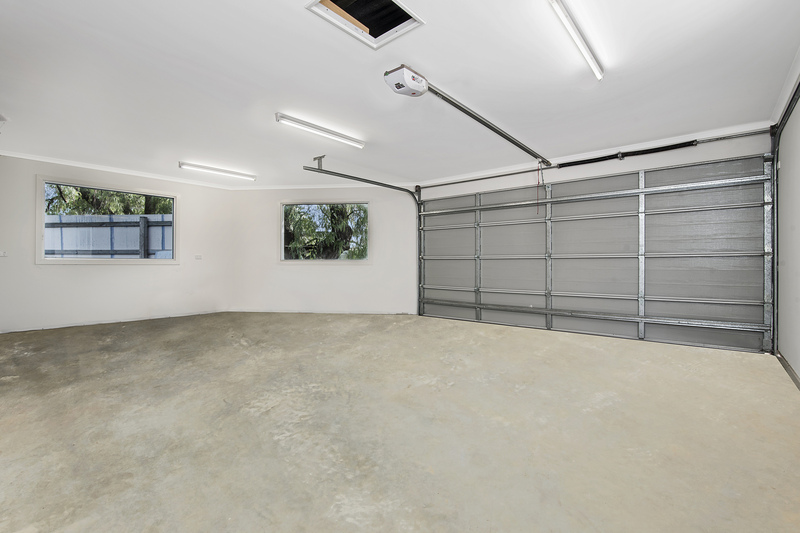 The double powered garage has an auto door - the access is safe and private from quiet Bayne Street; and there is also additional space for a workshop or storage.